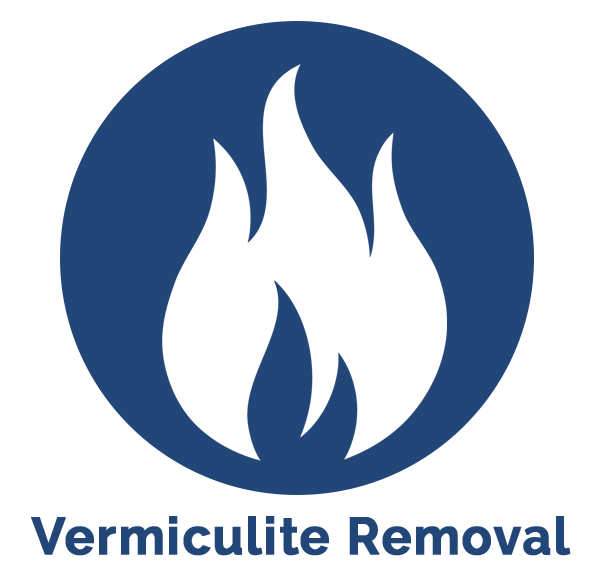 Vermiculite is a fire-resistant mineral that was used in wall and attic insulation up through 1990. Unfortunately, the majority of the deposits were also contaminated with asbestos. 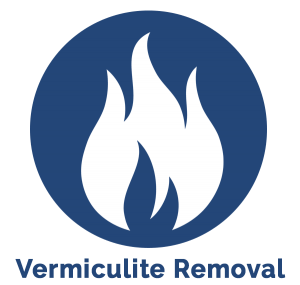 Our team of licensed professional technicians provides vermiculite removal services eliminating the hazardous insulation from your home, commercial property, or institution. With over 25 years of experience, the Banner Environmental Services’ team is responsive and readily equipped to manage your vermiculite removal needs. Fully insured and licensed in Rhode Island and Massachusetts, we provide service throughout the entire state, including Cape Cod, Martha’s Vineyard and Nantucket. To learn more about our full service offering and how we can help fulfill the needs of your next project call us at 866-934-2374 or schedule your free estimate today!